Welcome March! Spring will be here before we know it, and 2015 will be a fourth gone. It’s crazy how quickly time flies. 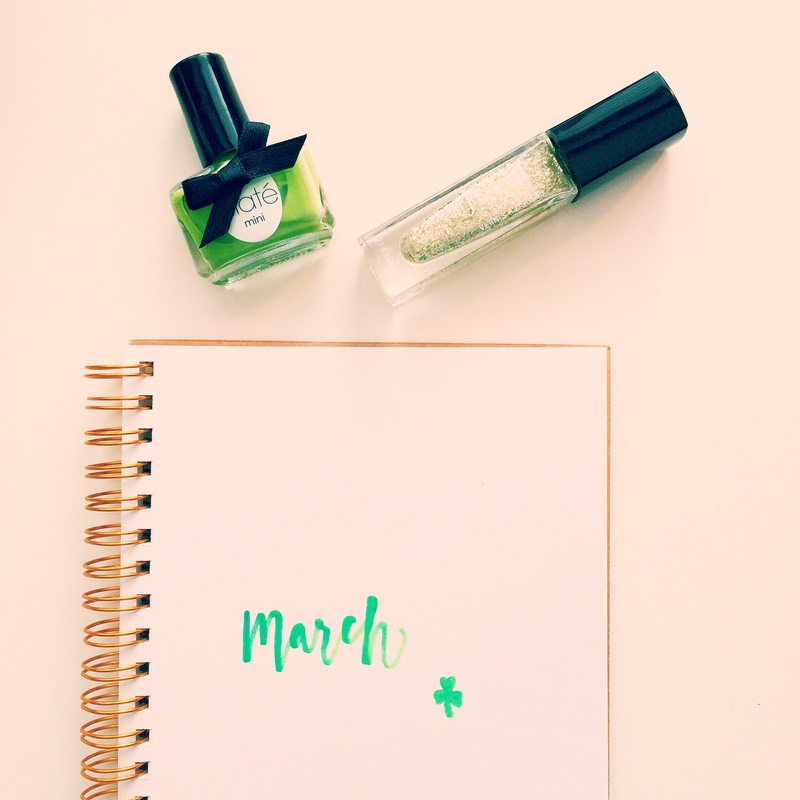 Let’s make March a great one!